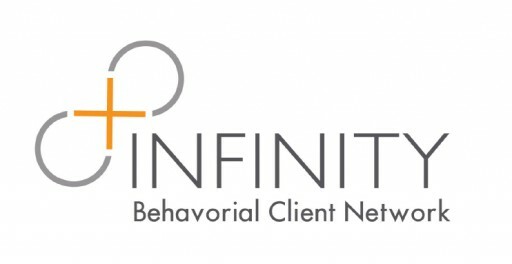 Infinity Behavioral Health Services announced another expansion in the scope of the Infinity Behavioral Client Network (IBCN) and its relationships with health insurers, third-party administrators and provider networks. IBCN participants are now eligible to join a first-of-its-kind comprehensive compliance and certification program. 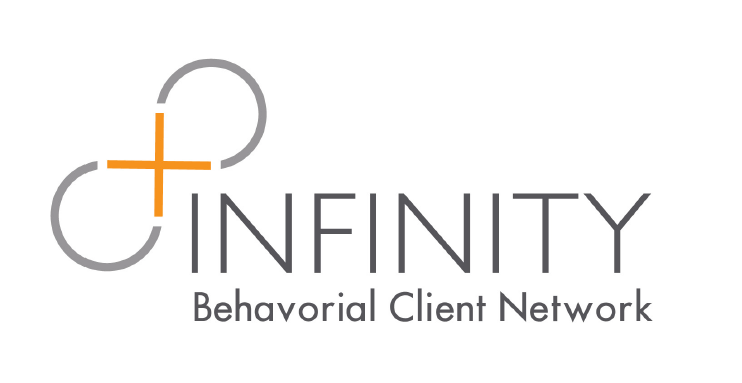 In an effort to bridge the familiar gap between healthcare providers and insurers, Infinity’s new program will assist providers in maintaining compliance, increasing patient satisfaction and improving clinical outcomes. By adopting Infinity’s newest service offering, IBCN participants will deservedly qualify to contract directly with major health insurers. Infinity has also partnered with the Commission on Accreditation of Rehabilitation Facilities (CARF) to incorporate the use of patient satisfaction surveys. CARF’s uSPEQ tool allows providers to gauge patient satisfaction against nationally benchmarked data. As a crucial component of IBCN’s compliance and certification program, participating providers will have access to patient survey data collected by CARF, an independent, international accreditor of health and human services. To reduce risk of relapse and improve clinical outcomes, valuable patient discharge planning tools will also be provided to patient populations served by IBCN participants.